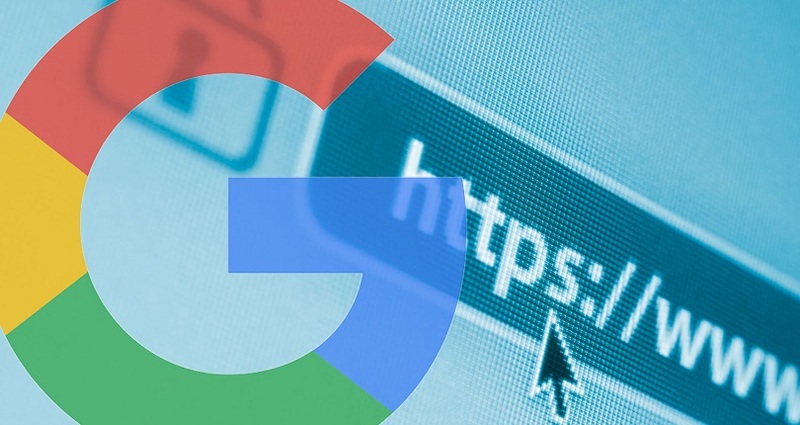 Google has been actively leading the market in persuading webmasters and advertisers to change HTTPS for their webpages. This can only be a good thing. Like Google we agree that the more pages that switch to secure protocol the better to ensure a safer environment to end users, in fact ExoClick introduced HTTPS ad formats on its platform back in March 2014 to create a secure ad browsing experience, click here for more info. As Google now begins to push harder for this, it is time for the ad industry in general to do the same. Your pages, should they remain in HTTP, will become less trusted by end users and may result in a loss of website users, or for advertisers, negatively impact conversions. Do I need to change now? We advise you to switch from HTTP to HTTPS sooner rather than later. There is a current trend in the industry to migrate to HTTPS and we predict that at some point in the very near future this will become a mandatory requirement. What do I need to do to Switch to HTTPS?